When allergies leave you red-eyed and itchy, eyedrops can help. They ease inflammation so your eyes don't itch, tear up, or swell. 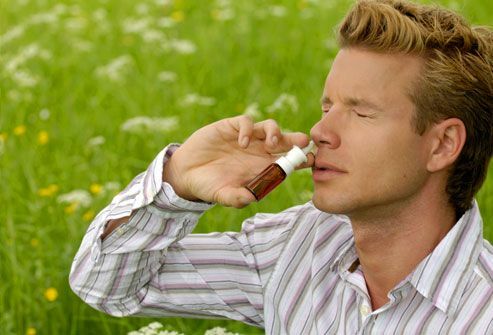 Use antihistamine drops with ketotifen in them before you go outside to prevent symptoms. Try artificial tears to flush out allergens. Or look into over-the-counter decongestant eyedrops to help curb the redness. Ask your doctor what you need. If stuffiness and congestion are your biggest problems, you may need decongestants. 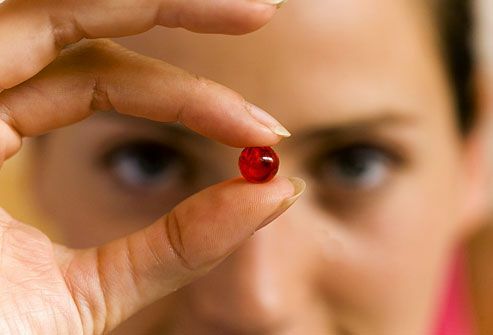 They help shrink your nasal tissues, which swell during an allergic reaction. You can get them over the counter as pills. Some are mixed with an antihistamine. If you have a health problem like high blood pressure, glaucoma, or thyroid disease, talk to your doctor before you take them. 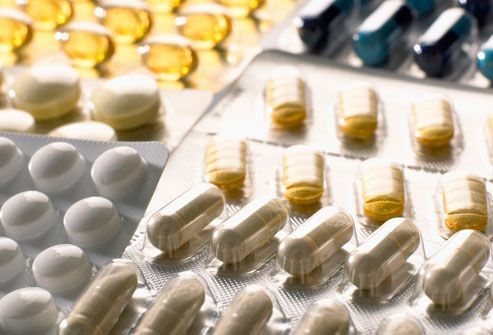 Steroid versions are often the first choice to treat an allergy. 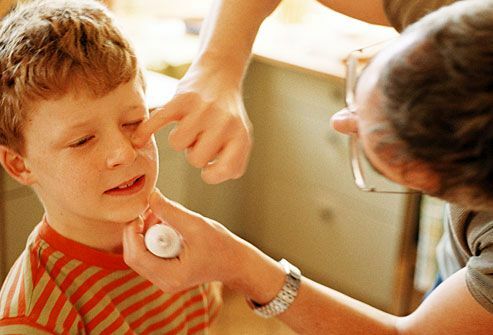 If your nose feels dry inside, try a nasal saline spray to moisten it. Decongestants also come as sprays. Don't use them for more than 3 days in a row. After that, they'll make your symptoms worse. You need them to ease allergy symptoms such as a runny nose, sneezing, and itchy, watery eyes. They block a substance called histamine, which your immune system makes when you come across an allergen. You can get them over the counter and by prescription. Newer ones like cetirizine, desloratadine, fexofenadine, levocetirizine, and loratadine are less likely to make you sleepy. Check with your doctor or pharmacist. Allergies often affect asthma. 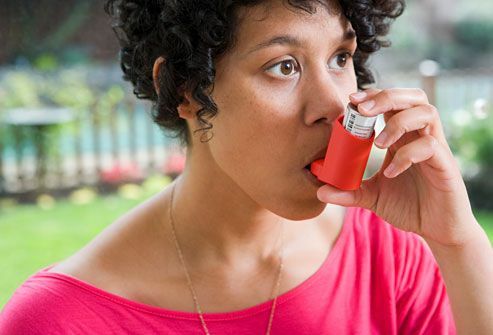 If you get asthma attacks or bronchospasms, your doctor will prescribe an inhaler. This device delivers doses of a short-acting medication called a bronchodilator. If you have a mild attack, a couple of puffs will quickly relax the muscles around your airways. Inhaled steroids, another common treatment, won’t ease symptoms right away. Instead, you take them for long-term control of lung inflammation. 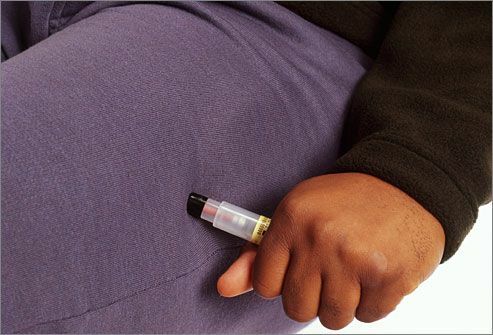 If you're at risk for a severe, life-threatening allergic reaction (your doctor will call it anaphylaxis), you'll need an epinephrine auto-injector in your kit. Using it can stop or curb a dangerous reaction to foods, medications, or insect stings that causes your airways to swell, makes it hard for you to breathe, and lowers your blood pressure. This type of reaction can be life-threatening if you don't treat it right away. Keep small tubes of moisturizer and hydrocortisone cream in your allergy kit. Use them to treat allergic reactions that show up on your skin. Moisturizers can soothe the dry, itchy feeling, and hydrocortisone cream eases inflammation. Your doctor may suggest or prescribe other medications for more serious reactions or eczema. 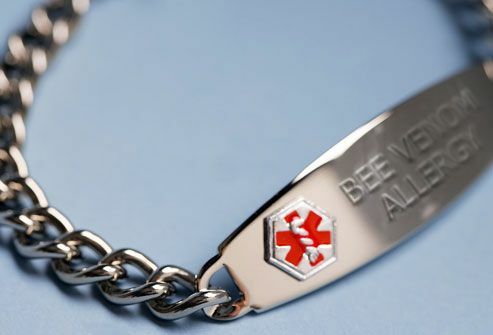 If you have a life-threatening allergy, you should wear a medical alert bracelet. If your allergies are mild, you can store medical information on a laminated card in your allergy kit. Include your type of allergy, your doctor’s name and phone number, emergency contact information, and health insurance information. If you travel a lot and you have dust mite allergies, pack a dust mite-proof, zippered pillow cover. You might even think about a mattress cover to boot. It's a bit more to pack, but you’ll be able to fend off this allergy and asthma trigger wherever you spend the night. Once your allergy kit is complete, go over it with your doctor. Then carry your kit with you at all times in a purse or briefcase. You could also make multiple kits -- one for home, one for travel, and one for work. Check it often for items that are expired or need to be replaced. Store one in your carry-on bag when you travel.